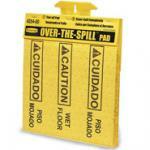 Rubbermaid offers the Over the Spill system for quick clean ups of spilled liquids. 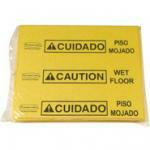 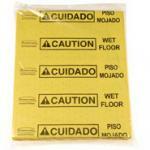 Safety is the main concern when a wet floor occurs. 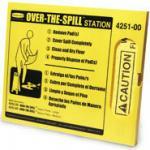 This sytem comes with pad holders and refills.